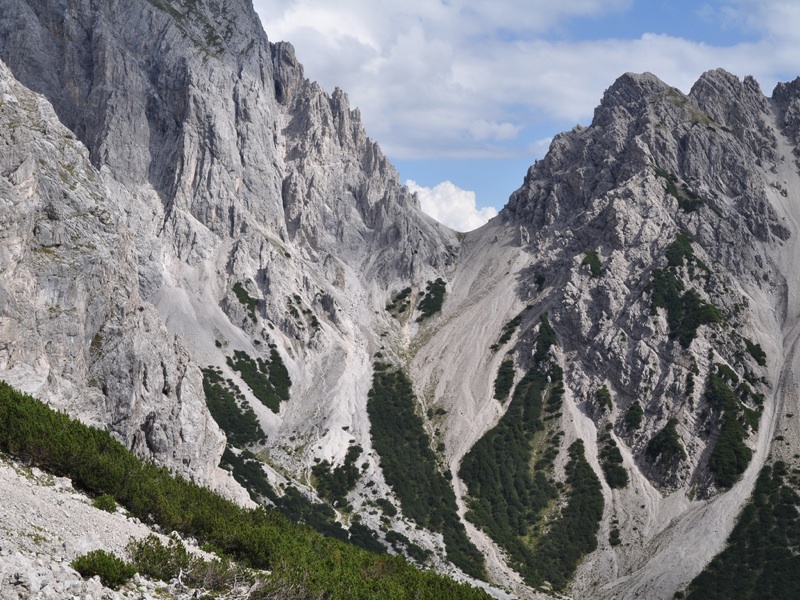 Besides hiking, mountain biking, Nordic walking and climbing, you can participate in theme excursions at the Ötz Valley. Ötz Valley or Inn Valley, has a gorgeous nature with breathtaking landscape. Along the way, you can also find many traditional alpine huts and inns. Hikers can take the ski lifts to get to the valley stations. If you want a mountain view, you can also use these ski lifts. Challenging trails awaits bikers and they are mostly more than 2,500 meters above the sea level. Some have fantastic views and are at the edge of the glacier. The entire area became a real paradise for those with a mountain biking skills. Then in the center of the alpine landscape, there are healthy training trails for your entire body. You can enroll a Nordic Walking School if you are curious about the basic principles of Nordic walking. Tourists who wants something more active such as climbing or extreme climbing, there are climbing parks ranging from different difficulty levels for beginners as well as families. The other activities include canyoning and rafting for those who enjoy water activities. You can get there by car, by train or by bus. 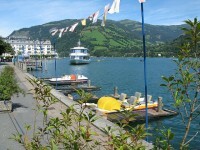 However, if you prefer to get there by airplane, it is just one hour from Innsbruck or 2.5 hours from Bolzano. Those coming from Munich, Zurich or Salzburg will take about three maximum 3.5 hours. 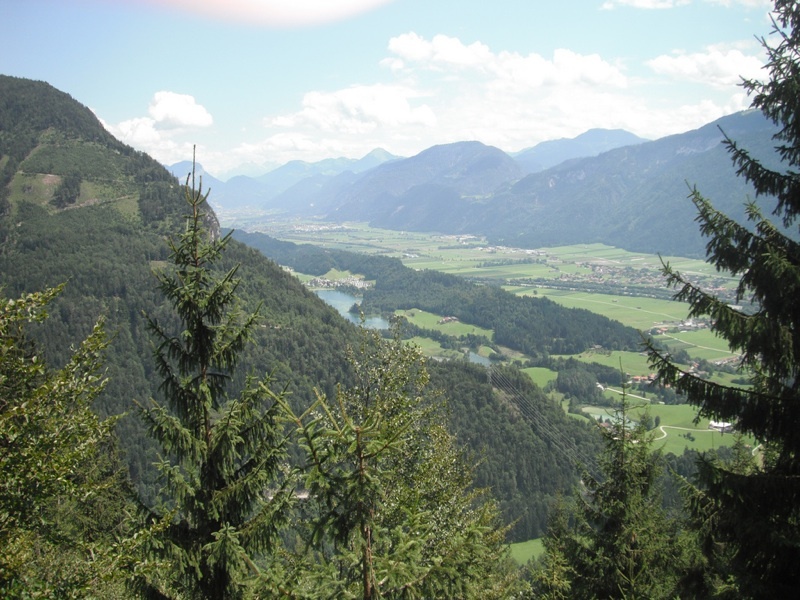 There are several sights and destinations if you are at the Alpbachtal region. This is a region where you can connect yourself with nature, culture as well as tradition. If you enjoy seeing historic sites, there is a monument site called the Steubdenkmal in the town of Brixlegg. 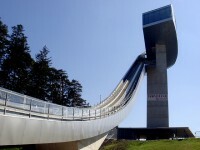 It is free of charge to check this monument at Mühlbichl 6230 Brixlegg, Austria that opens the entire year round. Brixlegg is a partner village of Aichach right at the entrance of the Alpbachtal valley. It is about 534 meters above sea level in the lower Inntal valley. If you like to see the oldest settlement areas of Tyrol, this is dated back to the 788 AD. You can find hiking trails, modern specialist shops, micropolis flair, cafes, and restaurants. For active skateboarders, you will definitely enjoy the well-known place called ‘Cradle Skatepark’! The cultural places to see is the ruins of the Mehrenstein and Kropfsberg. When you are there, you must also check out the Castle Matzen and Castle Lichtenwerth that is just so near.